happy birthday | six words to change the world. 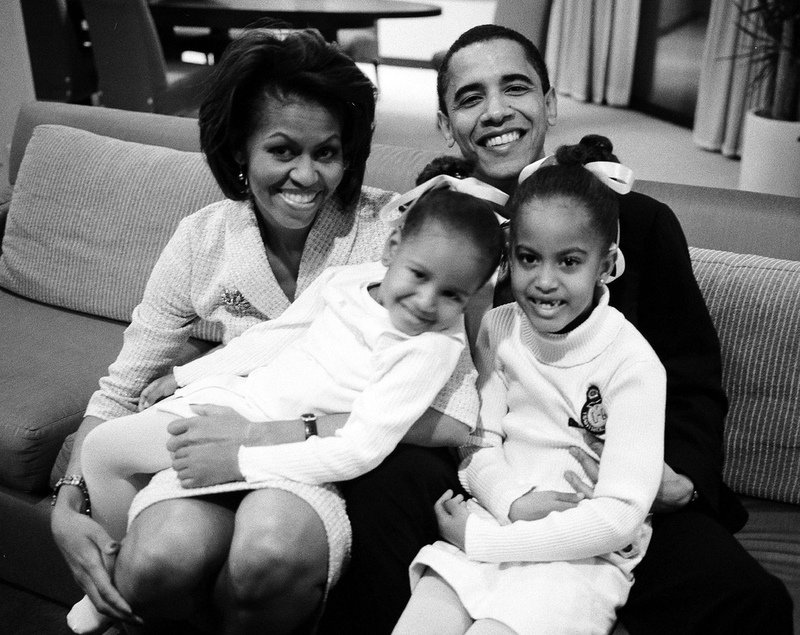 happy birthday future president barack obama! Happy birthday Barack! 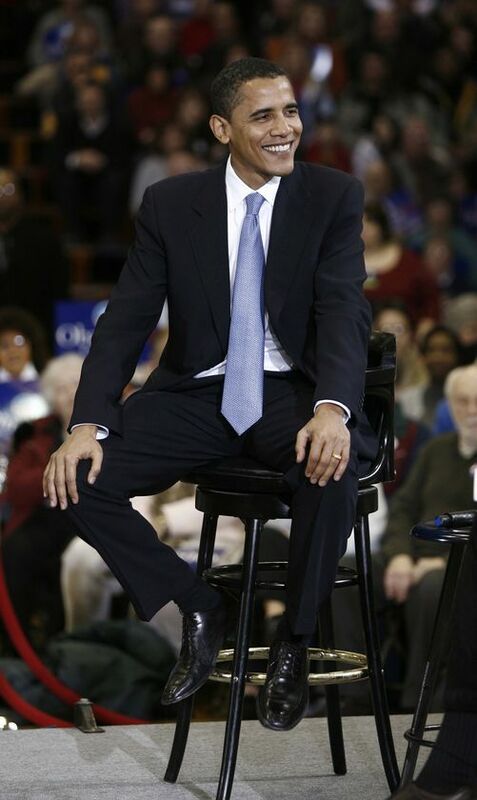 Our presumptive Democratic nominee is 47 years old today. And he’s on the campaign trail, doing his thing. I bet I know what his birthday wish will be when he blows out the candles on his cake tonight. A new grill for the backyard, duh. But instead of taking today off, Obama is actually giving voters a present. At 11 a.m. today, he will unveil his new energy plan. So look for livestreaming online or flip on your teeevee. Hooray! A lot of people are taking this opportunity to juxtapose B’s youth with John’s lack of youth. The WSJ has a semi-interactive graphic about the age gap. I’ll admit, I take a few cheap shots about McCain’s age. But the truth is, if my party’s nominee was that age and I felt he was the right person to do the job then it wouldn’t matter. Age has nothing to do with why I think Barack is ready to lead–it’s his positions on the issues. So take that. 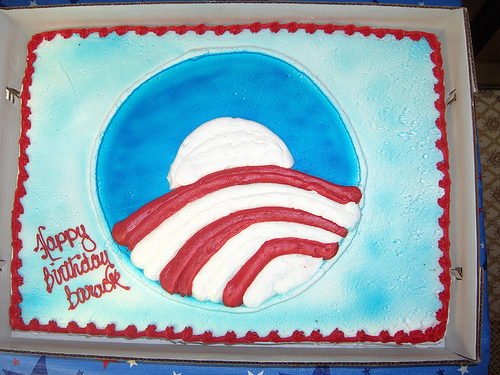 HAPPY BIRTHDAY BARACK! YOU’LL BE A GREAT PRESIDENT. to baseball, beer, and barack obama. Hey kids, tomorrow is America’s birthday! Toss a little Wild Turkey in your Coke and enjoy Fourth of July the patriotic way, by eating too much and drinking too much and generally being a little too loud. And, dear readers, we apologize for our less-than-regular postings this week. Kathleen’s been otherwise occupied (down with Connecticut! ), and I’ve been, uh, prematurely excited for the three-day weekend? We’ll be back in full force next week, armed with plenty of snark. Until then, cheers!